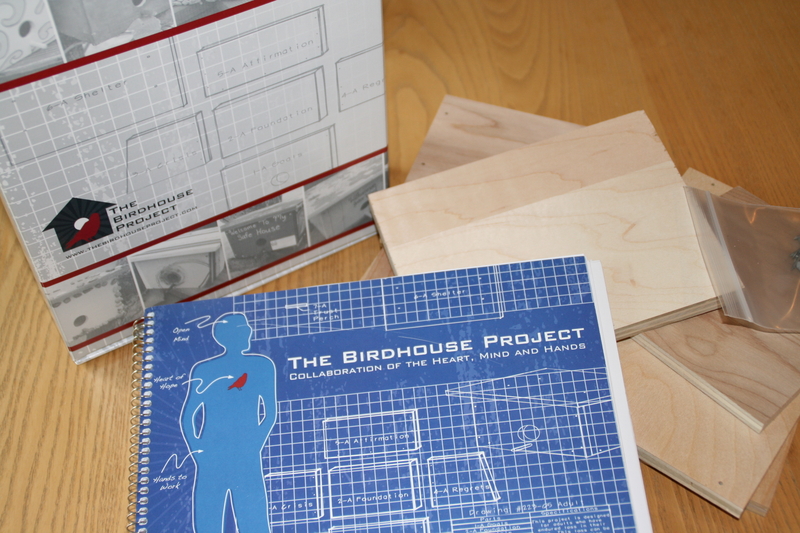 The blue birdhouse book tells Kris’s story of moving past the death of his teenage son, Blake. In it, Kris shares the steps he took rebuilding his life after tragedy. This package includes an upgrade to the wooden birdhouse. Once you are done rebuilding, put this birdhouse outside to complete the metaphor, watching new life come from your struggles.